As mentioned on my IG, I wanted to talk about all things sleep related. This comes after being able to thoroughly test out some This Works Newness over the last couple of months. A range that focuses on good sleep health, while providing all the benefits of anti-aging and everyday skincare. Let me start off by giving you a little insight as to what my sleep patterns are like, so you’ll know whether you can relate to my experience with the products I’ll be talking about. I am someone who can fall dead asleep the moment my head hits MY pillow. I emphasize my, because, if I’m travelling, spending the night in a hospital call room. It’s safe to say I won’t be getting any sleep. There’s something about being in the comfort of my home that helps facilitate my sleep and being away does the total opposite. The Deep Sleep Pillow Spray, is one I wish I was introduced to in my years of medical school. The ever changing schedules and being away from home (you’ll quickly learn, I’m a total baby LOL), caused me to have the absolute worst sleep patterns of my life. I’ll never forget those few years and hence why I consider sleeping in your own bed such a luxury. I would awaken 2-3 times per night and as a result be totally mentally disheveled in the mornings. At this stage, my sleep is back to a fairly regular pattern but I tried the Deep Sleep Plus Pillow Spray, in an attempt to be much more rested when I awaken. It promises to help you fall asleep sooner, while waking up refreshed the morning after. The spray is made of a combination of natural lavender, vetivert and wild chamomile. 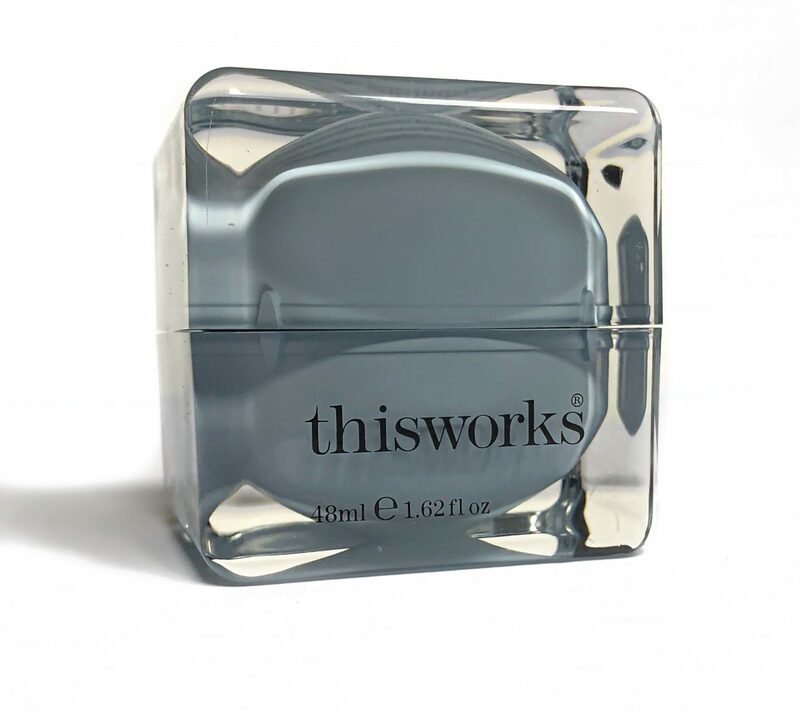 Researching the ingredients individually, you’ll know they each are a form of relaxant, which help calm the mind through their invigorating scents. Using the Deep Sleep Plus Pillow Spray is easy. Find your pillow and spritz a few sprays on to it. The scent is not at all overwhelming and the initial notes are that of lavender. At first I wasn’t sure if it was actually working or it was a mind over matter situation, but after consistent use I realized I was sleeping 30 minutes longer and feeling more refreshed the morning after. I truly recommend checking this out, maybe even in a sample size initially, if you’re someone looking to gain control over your sleep. As well as if you have travel plans coming up and want to ensure you’re well rested for the back to back events. The Deep Sleep Pillow Spray retails for $48 CAD. 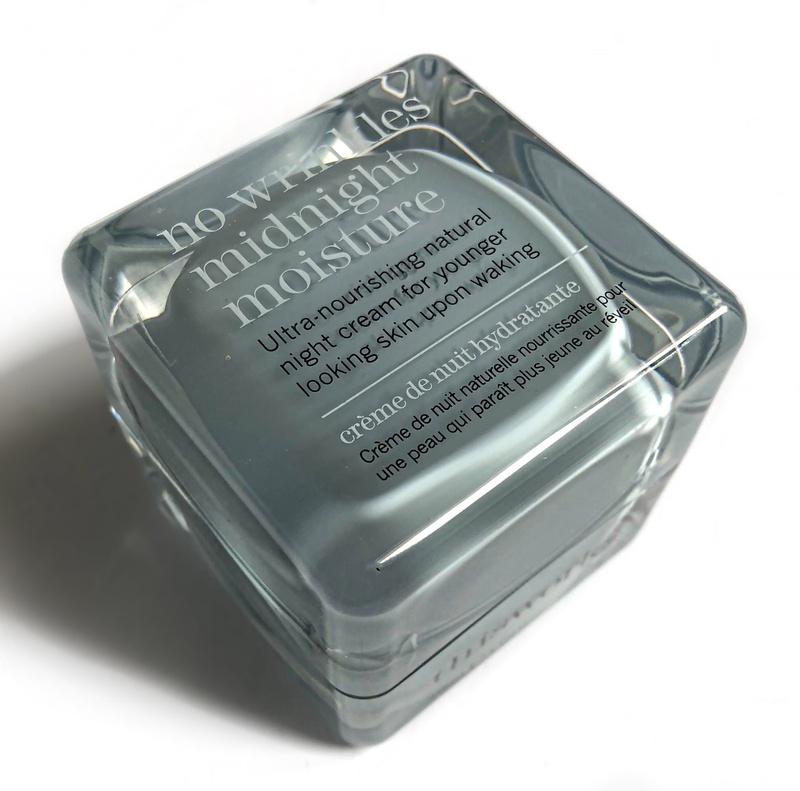 Moving on to the No Wrinkles Midnight Moisture Cream. Which you may be asking, how does this relate to sleep? Well, I’ve found that after I’ve gone through my nighttime skincare routine, I’m much more relaxed and mentally prepped for bed. I don’t know if it’s the routine or the scents in my products, but I’m more likely to settle in faster for the night, if I’ve gone through this routine vs. not. 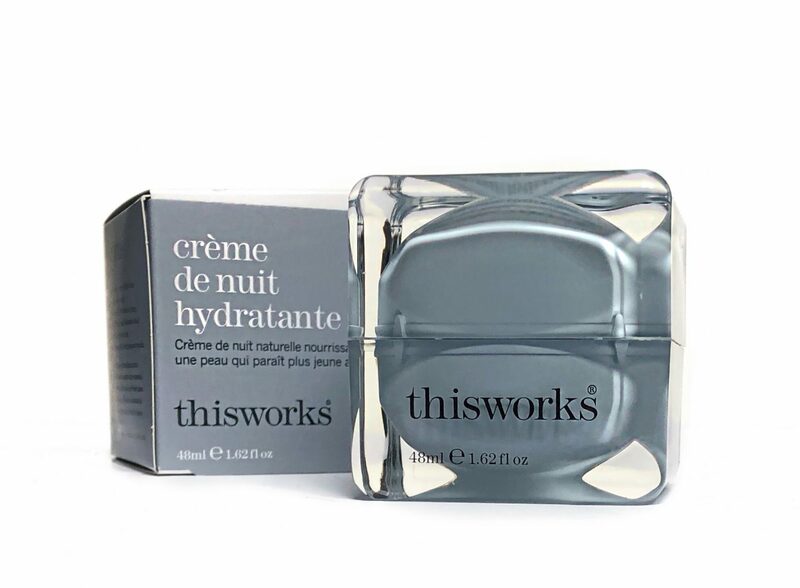 The No Wrinkles Midnight Moisture Cream promises to detoxify skin, which is a process that primarily happens during sleep. From the instant I opened up the very luxuriously packaged, glass jar. I found an incredibly hydrating and nourishing cream. It has a rich formula, which means a little will go a longgggg way. Containing Hyaluronic Acid, it helps to plumpen the skin, which is one of the most rewarding benefits of nighttime skincare products, I find. It is intended to help reduce the appearance of wrinkles and fine lines, and at this point I’m taking a preventative approach. It absorbs almost immediately into the skin, so although I don’t look like a greaseball before bed. My skin feels moisturized but without the residue. Which is surprising, granted that it contains shea butter and jojoba. 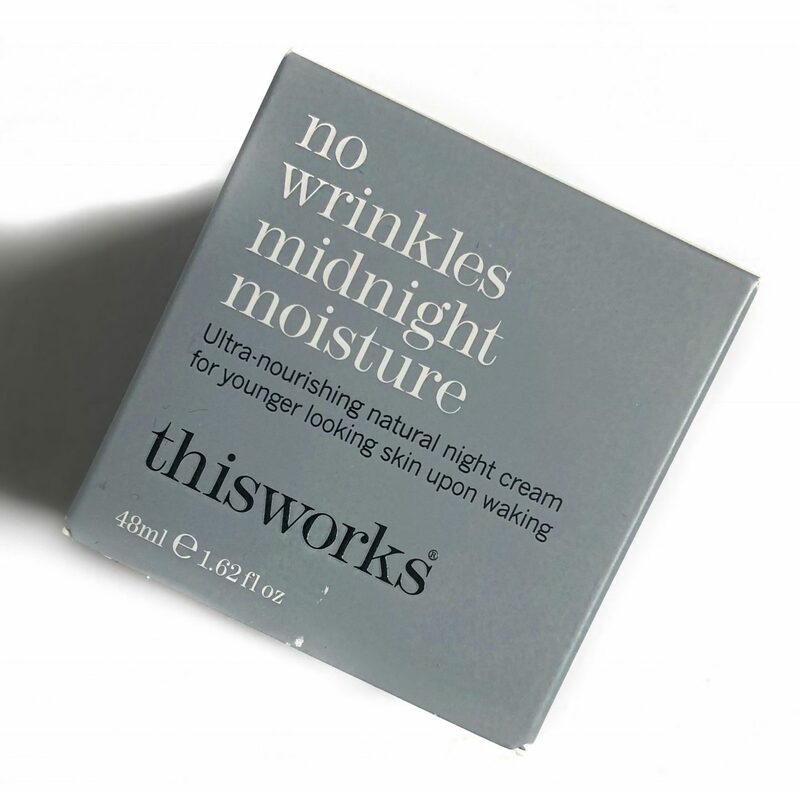 The No Wrinkles Midnight Moisture Cream retails for $84 CAD. Baths in general help me to wind down for the night and a good soak is always beneficial if you’re experiencing some myalgia. In addition to it’s relaxing benefits, I also noticed an improvement in the dryness of my skin. The Deep Sleep Bath Soak has a very light fragrance, similar to the other products I mentioned above. It retails for $45 CAD. Lastly, the Sleep Plus Dream Body covers the rest of your body. It has the same fragrance as the other products. I initially thought since it’s a body cream, it’d be a thick consistency but it is rather a gel hybrid. Which absorbs into the skin almost instantly! I’m unable to comment on the anti-aging results this product could provide but in regards to keeping my skin moisturized for long periods of time, That’s definitely a check! 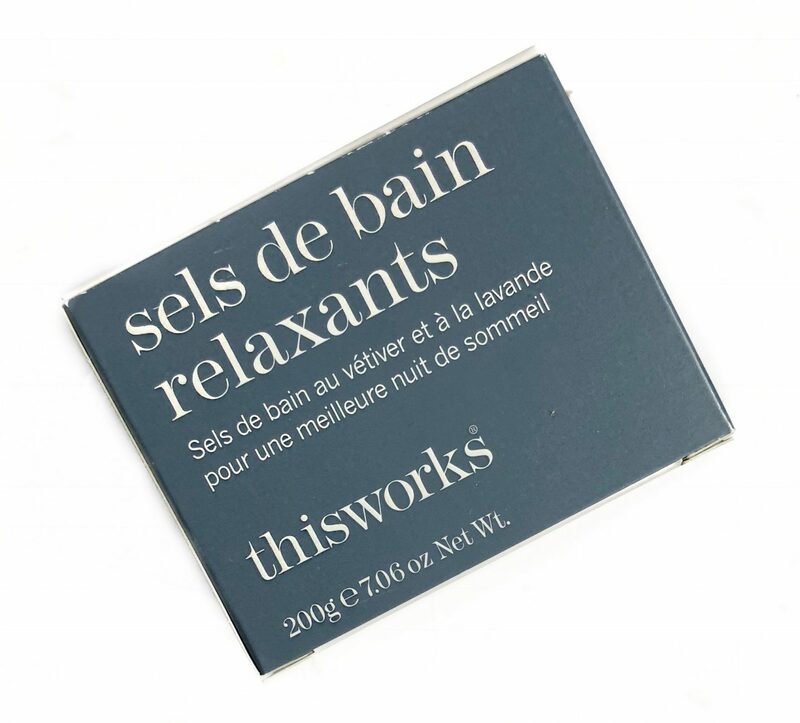 Sleep Plus Dream Body retails for $48 CAD. 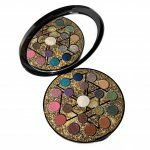 The above mentioned This Works Newness products are available online and in store at This Works and Sephora.